Would you like to write an article or comment on something happening that affects women in North Carolina? 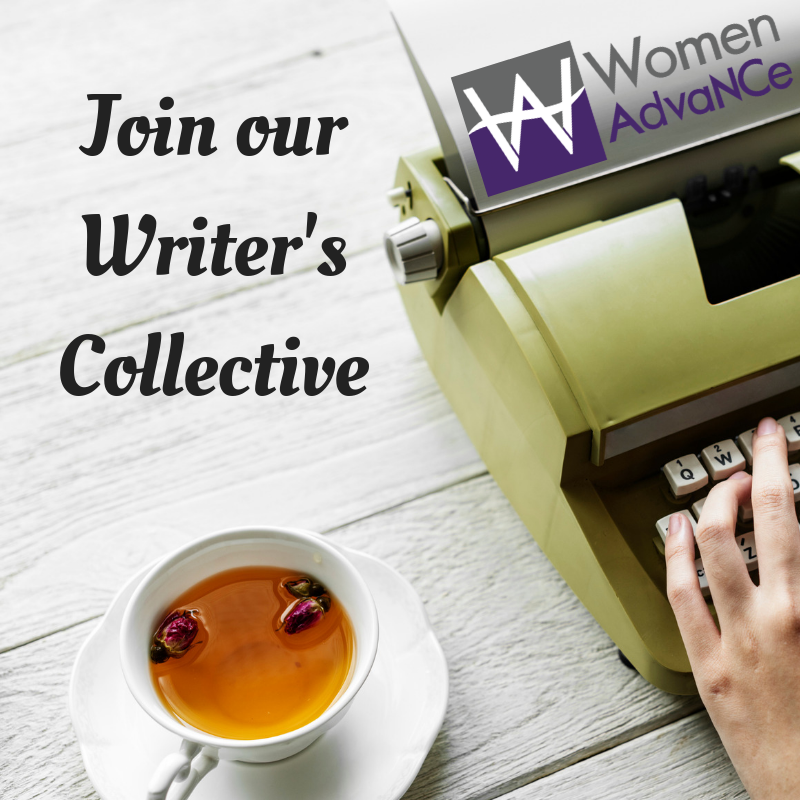 Women AdvaNCe welcomes writing submissions from women across North Carolina representing diverse perspectives, backgrounds and cultures. Most submissions should be 350-500 words in length. 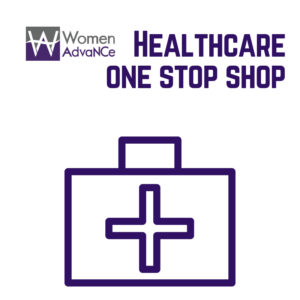 Factually based opinions are welcome, as well as informative pieces to help us educate the women of this state. 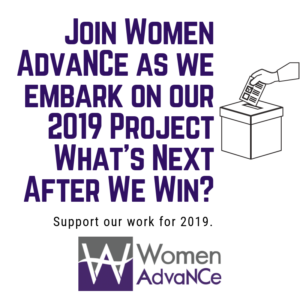 Send your pitch to stephanie@womenadvancenc.org. Please include the word “Submission” in the subject line. Any article submitted in text form that is cross-posted from another site should include the link to the original post. We will contact you if we decide to publish your article, so please include your name and a digital photo. 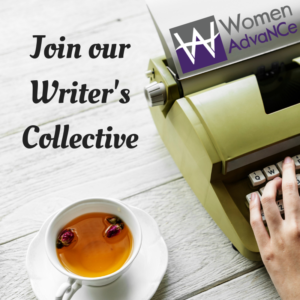 Know a writer? Share Our Flyer! Follow this link to fill out our internship application.